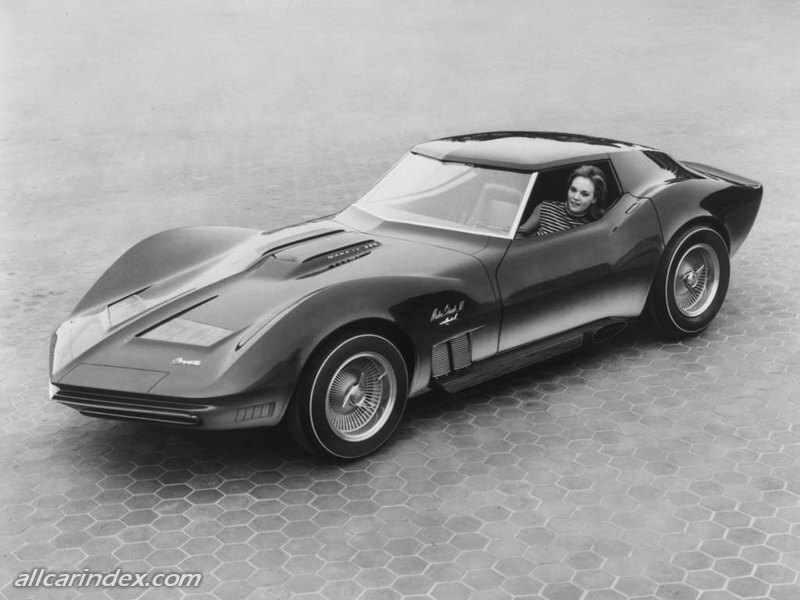 After a period, he removed the original body and redesigned it as the Mako Shark II in 1965. 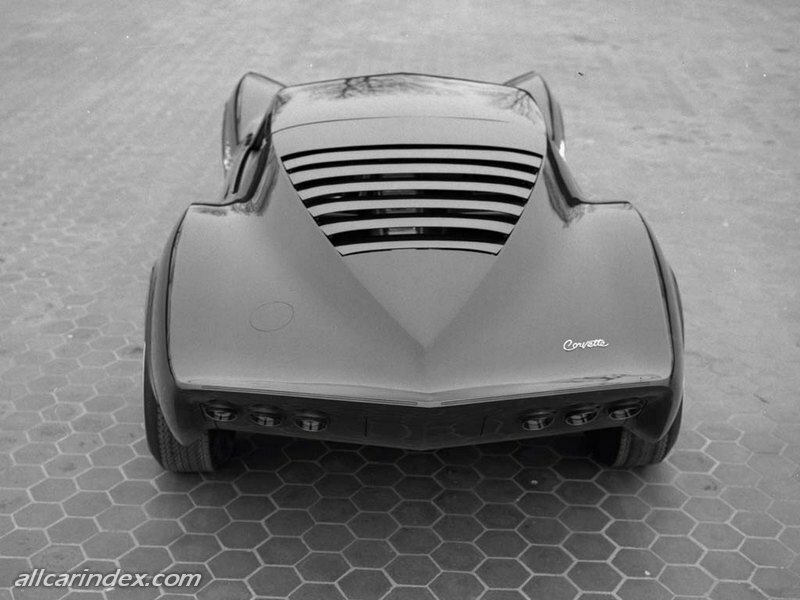 This concept influenced the redesigned C3 Corvette of 1968. 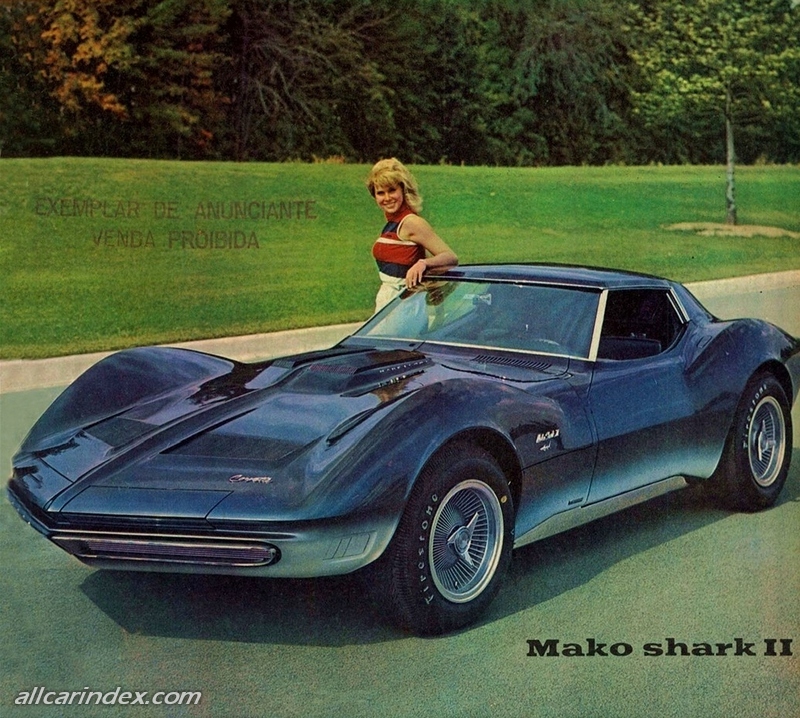 The Mako Shark II debuted in 1965 as a show car. Chevrolet actually created two of them - only one of which was fully functional. 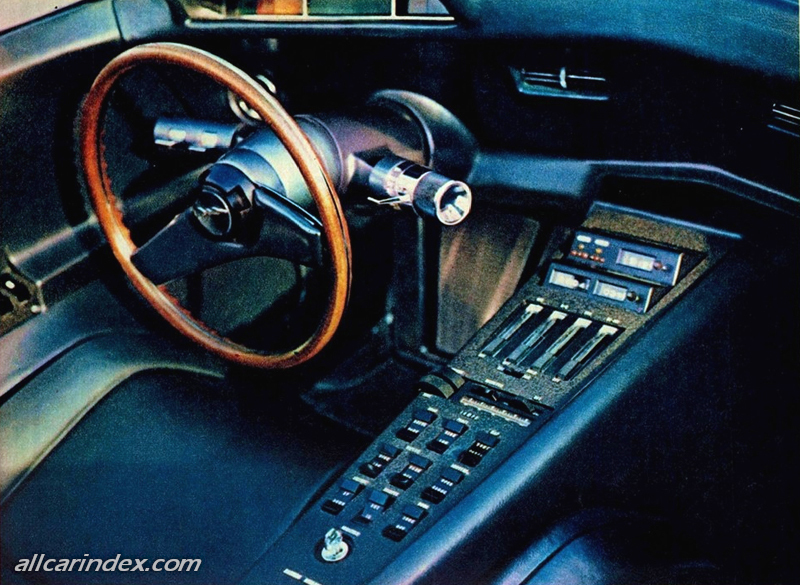 The non-running show car (gallery) sported some interesting, futuristic details, such as square section side pipes and a squared-off steering wheel. 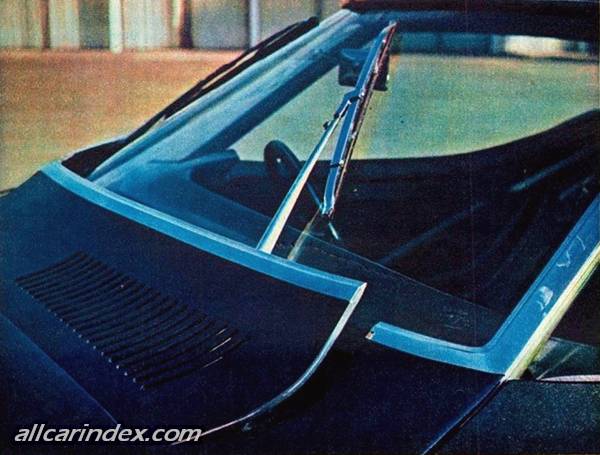 While the functioning version didn't have these features, it did have a retractable rear spoiler, and a square section bumper that could be extended for added protection. 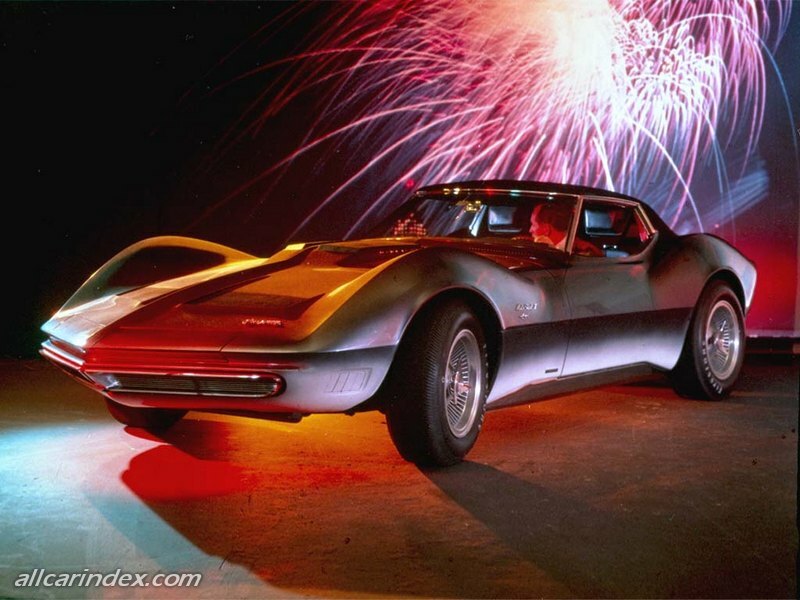 The Mako Shark II was powered by a 427 Mark IV engine, which became available on production Corvette models. The paint scheme continued the Shark I tradition, with blue/gray on top and silver/white along the rocker panels. The original Mako Shark was then retroactively called the "Mako Shark I". 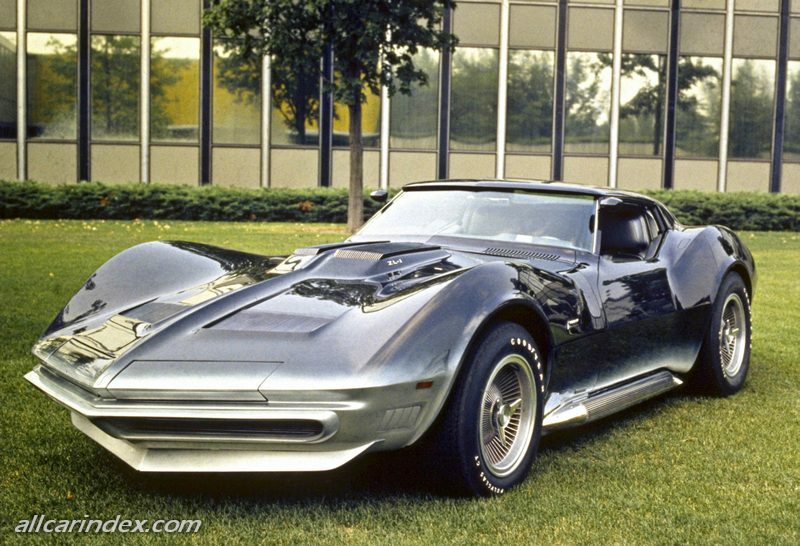 In 1969 the Mako Shark II was returned to GM design studios and transformed into the Manta Ray. Modifications include a front spoiler and redesigned grille and external exhaust pipes. Modifications were also made to the rear that included a buttress style rear window and a longer more horizontal end section. The Firestone tires were replaced with Goodyear tires. Both Mako I and Manta Ray are currently part of the GM Heritage Center Collection.